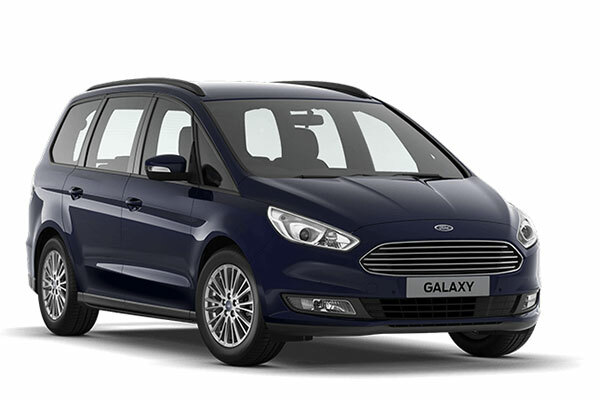 "Great dealing with Mick Burgess and team"
Read our customers' honest and impartial Ford Galaxy car reviews and ratings to easily find your next car at Motorparks. The car is excellent though I think that the Galaxy should be bigger in engine size. It drives perfectly well. Very spacious family car and economical too. Good car overall. We have enjoyed 1200 miles of very comfortable motoring, and achieving 38 mpg. Brilliant all round car space, comfort, performance, fully loaded.